Powered by the right amount of experience in healthcare IT solutions, we create secure health apps for patients and Healthcare providers with a boost in healthcare accessibility. Technosoft has the privilege and confidence of being a leading provider of customized services in the US Healthcare industry. By utilizing our extensive experience, injecting our healthcare domain knowledge and focusing on Mobile technology expertise, we have technologically advanced comprehensive solutions across most mobile platforms and devices for our clients. 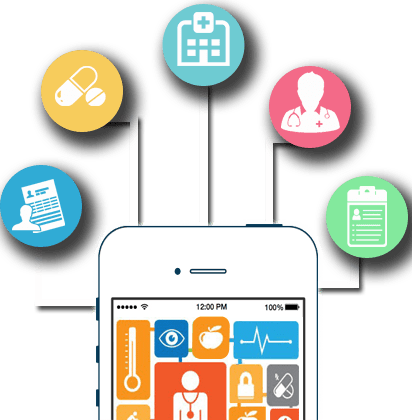 Mobile healthcare application development (mHealth) has been our strength over the years and we at Technosoft are fully updated and equipped to develop compatible and user-friendly mobile health app with elegance and class. 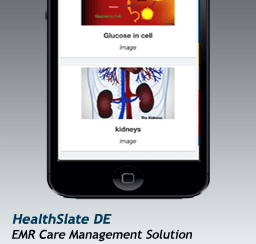 Developing health apps for cross-platform, blackberry, windows phones, across iOS and Android is on our tips. We have developed the number of healthcare systems in different programs like EMR/EHR, mHealth, Orders Management, Progress Notes, Treatment Plans, Scheduling Etc. With the rollout of our latest Android tablet and iPad Diabetes Educators application, we now have the honor to server around two thousand hospitals and clinics across the USA. Primary Care Physician application has been rolled out to around 30 clinics and still growing. 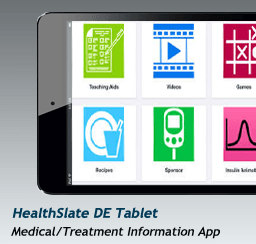 Rehab Healthcare application is in use in over 20 hospitals across the USA. 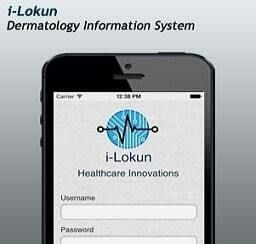 Dermatology iPad application is in use in over 50 clinics around the UK. 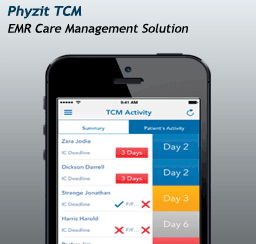 Mental Health web application is in use in over 50 hospitals across the USA. 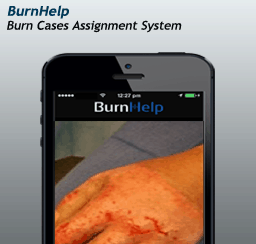 Burn clinics iPhone and the web app is deployed in three burn centers and one hospital.